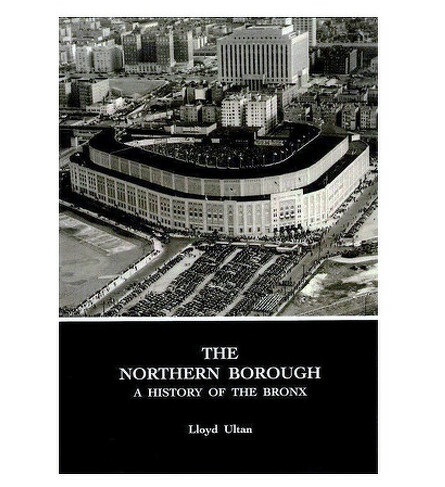 Bronx Borough Historian Lloyd Ultan has put together a one volume work of Bronx history since the prehistoric era until the present time. This is a book every Bronxite must have in his/her collection. The volume includes tales of grit and determination required to achieve the American dream and recounts the national themes of exploration, colonization, revolution, industrialization, immigration and ethnic diversity in the borough.